What do you do when you are the most successful filmmaker in recent history? 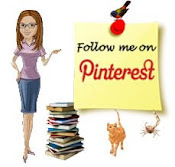 You dive to the deepest point on the planet. Duh. James Cameron was born in Canada and moved to the U.S. in the early 1970's, majoring in physics at California State University. After school, he quickly rose in the film industry, making such well known films as The Terminator (1984), Aliens (1986), The Abyss (1989), Terminator 2: Judgement Day (1991), True Lies (1994), Titanic (1997), and Avatar (2009). That's just to name a few. These movies have broken all kinds of box office records and racked up several Academy Awards. Today, he is one of the most sought-after directors in Hollywood. As you may have noticed, many of Cameron's films have water or the ocean as a central theme, and many of them use machines as an important plot point or weapon. To say that Cameron has a fascination with the ocean and it's depths would be an understatement. 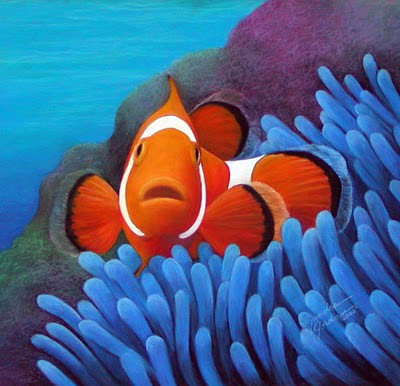 He is an avid explorer, with 72 submersible dives to his credit. 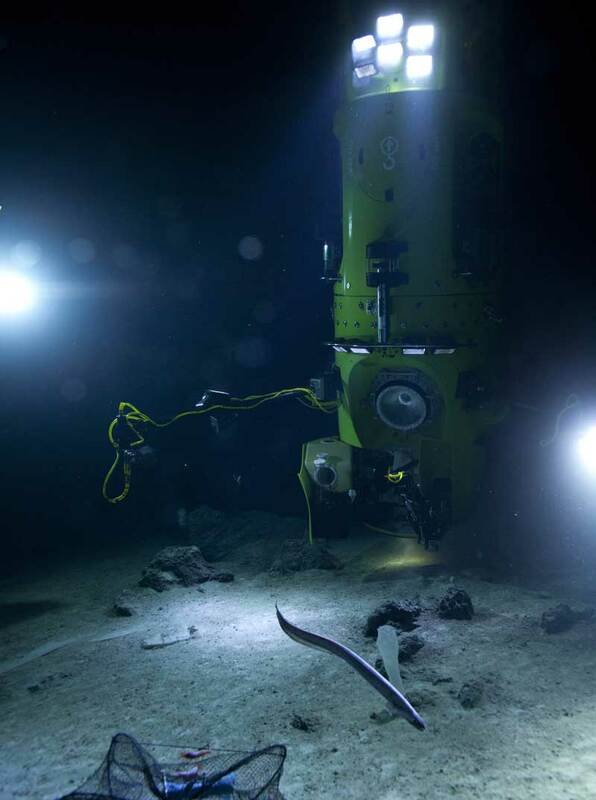 Most recently, Cameron has made history with National Geographic's DEEPSEA CHALLENGE Expedition. DEEPSEA CHALLENGE, a joint scientific expedition by Cameron, National Geographic and Rolex to conduct deep-ocean research and exploration. Scripps Institution of Oceanography is the primary science collaborator, working explore and study the deep sea and its marine life. It has been 50 years since man has descended 35,800 feet (10,912 meters) to the deepest point in the ocean, known as the Challenger Deep in the Mariana Trench. 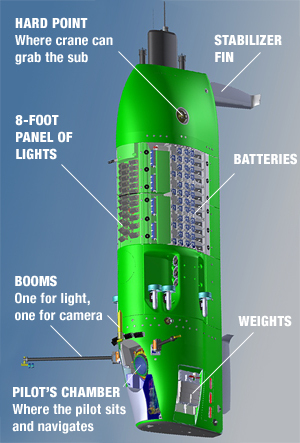 With a team of engineers, Cameron co-designed a submersible that incorporated the newest technologies, designs, and material available that could carry a human pilot to the deepest sites in Earth's oceans and perform work with significant bottom time for research activities. This submersible was also designed to dive repeatedly to gather data, samples, and imagery of the deep oceans. The submersible was launched into the Pacific Ocean some 200 miles (322 km) southwest of Guam on Monday, March 26. The voyage down to the Challenger Deep took 2 hours and 36 minutes, the stay at the bottom lasted about three hours, and the return trip took only 70 minutes. During the time at the bottom they were able to collect research samples, still photographs, and moving images. 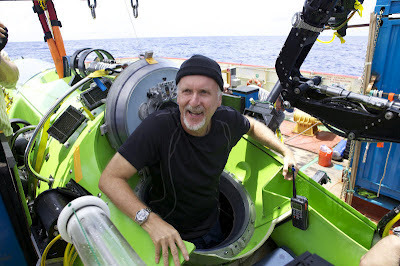 This amazing trip makes James Cameron the first person since 1960 to reach the very bottom of the world. And he wouldn't be the filmmaker he is without documenting this for a new 3-D feature film, which will be broadcast on the National Geographic channel in the future. Look for it. I know I will! Visit National Geographic's DEEPSEA CHALLENGE website for more information, updates, videos, and great pictures. Read more at National Geographic's Press Release Detail about the expedition. Scripps Institution of Oceanography's webpage about the dive.